October 1st 2014 will surely be a memorable day for a retired man from Georgia, USA. To his suprise, a heavily armed police force assisted by a K9 unit and a helicopter dropped in his garden. The local police department were suspecting the presence of Cannabis sp. 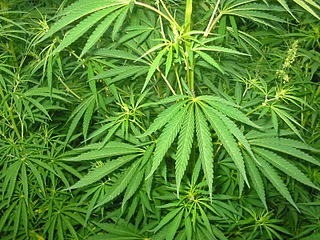 (Figure 1), also known as marijuana. To their surprise they only found Abelmoschus esculentus (Figure 2), or okra, a comestible fruit. Plant identification is a crucial process in the field of naturals products. In the case presented here, it is hard to confuse the two plants when we look at them closely. But in some case even a close inspection may not be enough for an untrained eyes. 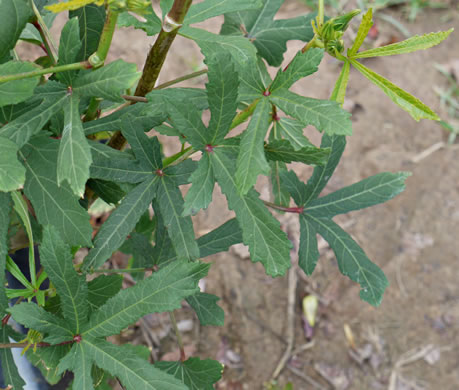 Would you be able to easily tell the difference between cannabis and kenaf, Hibiscus cannabinus (Figure 3)? Better, would you be able to describe the difference? Sometimes it is not an easy task. Here is another example of similar plants that can be sometime hard to distinguish for an untrained eyes: Kalmia polifolia, Kalmia angustifolia and Rhododendron groenlandicum. The first two are toxics plants that contains grayanotxins; the last one is used to make tea. In this case, an error could be dangerous. The figure 4 show the leaves (which are often a very important identification criterion) of each of these plants and others from the same family which are often confused. You can see that the difference can sometimes be subtles (from left to right: Rhododendron groenlandicum, Kalmia angustifolia, Kalmia polifolia, Chamaedaphne calyculata and Andromeda polifolia). It is very important to specify that an good identification must be based on many morphological characteristics and be done on a complete plant, ideally with a fruit or a flower available. In this last example, I would like to bring your attention to the characteristics of hair or a fold on the side being present, or not, and the general shape of the leaves. Even by looking at the parameters, some leaves are still hard to differentiate. In these cases we couldn't tell with certainty without having the complete plant. Lastly, I would like to show you the two following plants pictures. 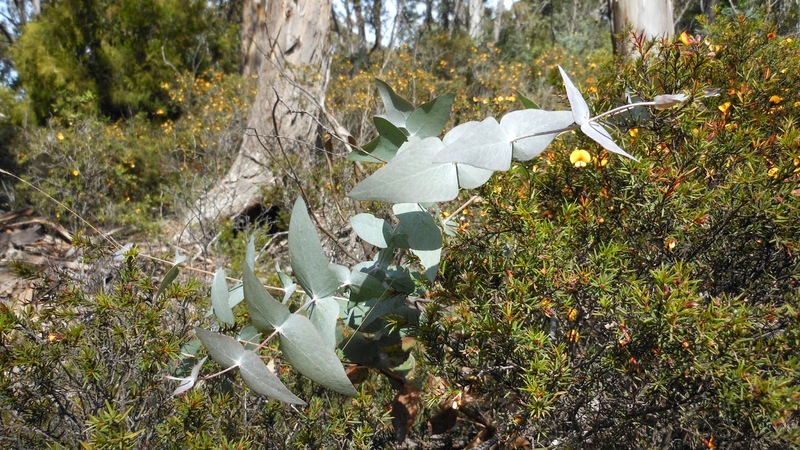 Pay particular attention to the leaves: the shape, the stems, the color, how they attach on the branch, etc. What do you see? These two pictures are in fact of the same species! 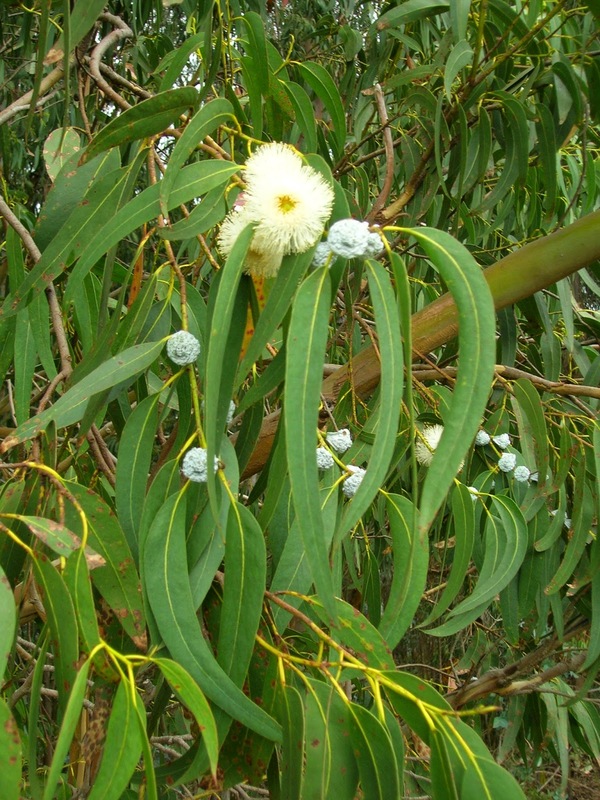 Eucalyptus globulus (source figure 5 and source figure 6). This kind of dimorphism is called heteroblasty. It is a variation in the shape of the leaves and the plant in general in function of the age. The first image is a young specimen and the second is a mature one. This situation seems to be specially common in New-Zealand. Sometimes the dimorphism is strong enough to confuse even professional botanist. Closer to us (in North America), young balsam poplars have leaves that are much larger than their mature counterpart. 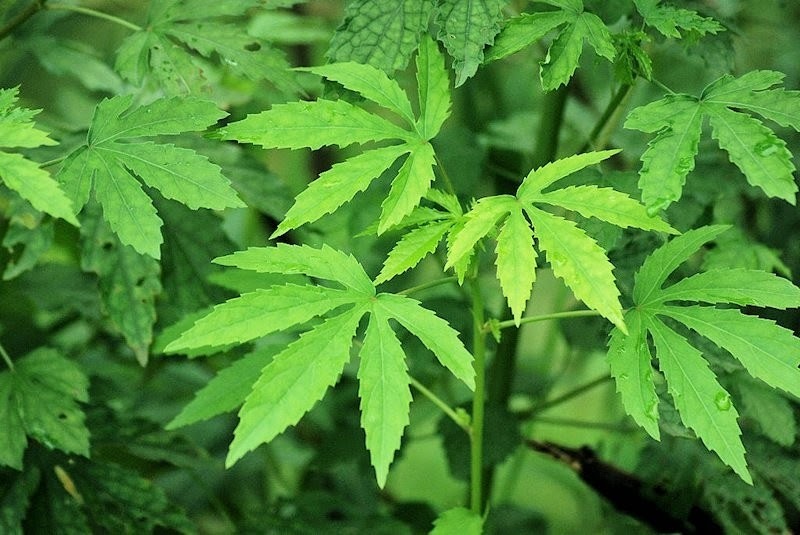 Plant identification is a very important aspect that can't be taken lightly in the field of natural products. Next time we will see examples where a misidentification can bring potentially serious consequences. Edit: My thank to /u/Thallassa on reddit for the correction. Thank you! I shall save this post to use in future argumentation for the importance of botanical knowledge.